Budva is considered as the tourist capital of Montenegro and a couple of attractions including the old town justify this very title. Altstadt Budva is a charming old town with narrow, winding cobblestoned streets and plenty of restaurants. 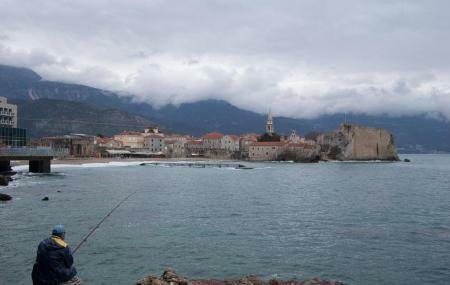 The town depicts the history of the city while giving us insights about the rich culture of Budva. The architectural structures of the town are indeed commendable and the area is replete with beautiful beaches. If you visit Budva during summer especially, the old town is a must see. The old town is perfect for A to Z shopping. Train: Virpazar Train Station, Railway Station Sutomore, Tuzi Train Station. Bus: Bus Station Budva, Slavija Bus Station, Aleksandar Bus Station. People normally club together Ballet Dancer Statue and Stari Grad while planning their visit to Altstadt.